The Sisense Comments add-on enables you to add a comment box within the Sisense dashboard using the iFrame widget. Comment boxes provide a platform for annotation and social collaboration allowing viewers to discuss your visualizations. Note: The comments in this example are hosted on a 3rd party site. If you require comments to be hosted internally, another script/tool may be used. If you installed IIS when installing Sisense: Open the Command Prompt, type iisreset and click Enter. Set up a free HTML Comments Box Account. You can sign in with an existing Google account here to set up a free comments box. You may of course use another tool, but the setup may be slightly different. Copy the script given on the page or just click “copy” button, once you have signed up. There are additional options available by clicking the options link (at the top of the instructions section) (these include several styling and metadata options), but this article describes the default options. Right-click Comments.html, and select Save Link As to download the comments page and save it to the plugin’s folder. Using a text editor like Notepad ++, open the Comments.html file. and replace this line with the script you copied from Step 5 and save the file. 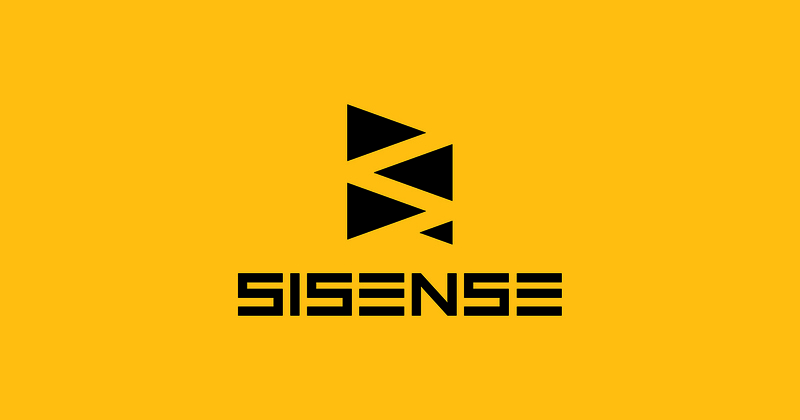 Open the Sisense dashboard you want to add the Comments box to. Create a new widget and click Advanced configuration. From the Widgets list, select the iFrame widget. On the right side of the page, in the IFRAME URL field, enter /plugins/iFrameWidget/Comments.html. Click Apply. An iFrame widget with the Comments add-on is displayed in your dashboard.